LeAnn Cordes: Our 2014 Better Living Champion! 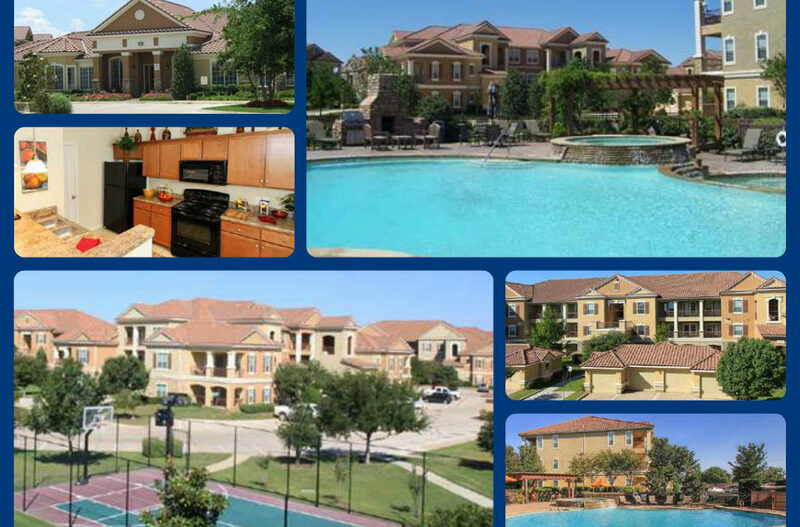 Venterra Acquires Belterra Apartments in Ft. Worth, Texas! A New Champ is Crowned! 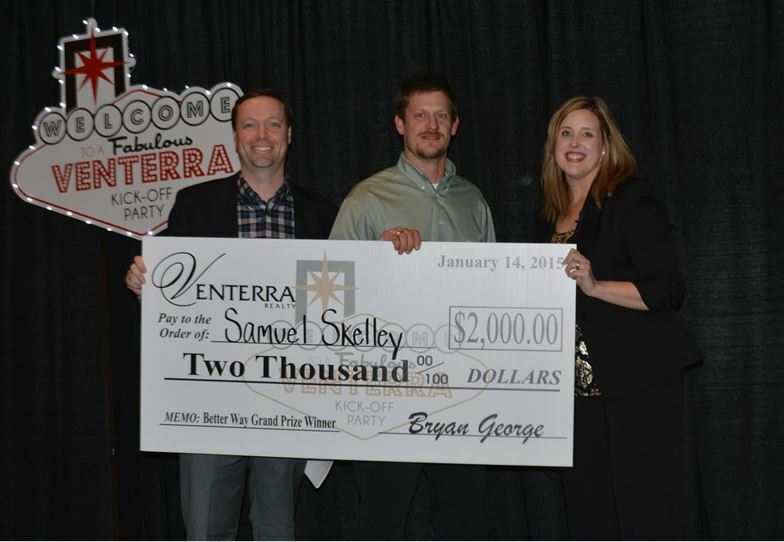 Sam Skelley: Our 2014 Better Way Winner! Elvis Watson: Our 2014 Grand Prize WOW Winner!